London Mayor Sadiq Khan is demanding that Volkswagen reimburses Transport for London £2.5 million in lost congestion charge revenue, following the global Emissions Scandal. Khan claims that there are 80,000 affected Volkswagens registered in London. As a result, he has written to the German car manufacturer calling for compensation for the all of the vehicles that have escaped paying their fair share of the congestion charge. Up to 11 million vehicles are thought to have been fitted with the cheat software globally, which is designed to manipulate NOx emission tests. 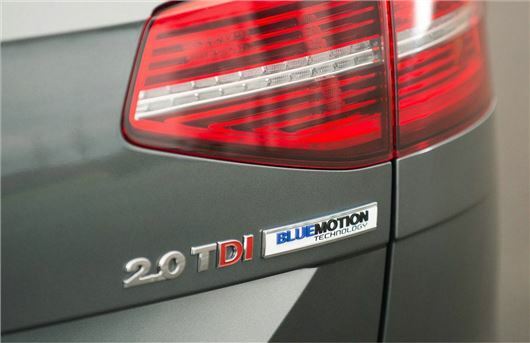 Volkswagen has been heavily criticised by the Transport Committee for underplaying the severity of its cheating. It also said it was "deeply unfair" that the German carmaker was refusing to provide UK owners with the same goodwill payments that have been offered in the USA. Nearly half a million owners in the USA are affected by the Emissions Scandal, but as well as being offered a fix, US owners are expected to be given the option of selling their car back to the Volkswagen for a price that's based on the value before the global scandal erupted. Owners are also set to receive up to £8000 in compensation. In comparison, UK owners are simply getting the offer of a free 'fix'. Government ministers are expected to meet with Volkswagen before the end of 2016 in order to reiterate its pledge that UK owners should be compensated. I think that the London Mayer has heard that the VW fix for the NOX can only be fixed by slightly increasing the CO2 and hydrocarbons, and is trying to generate cash on the back of it.